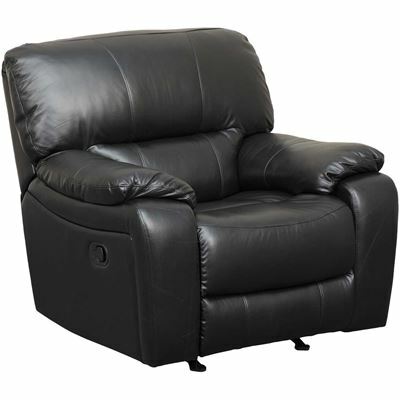 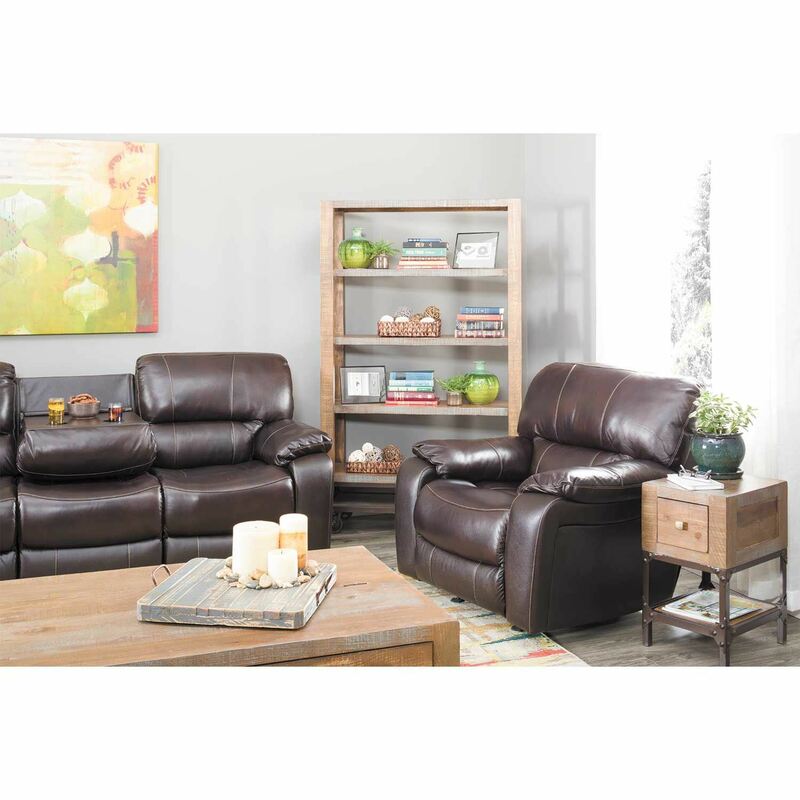 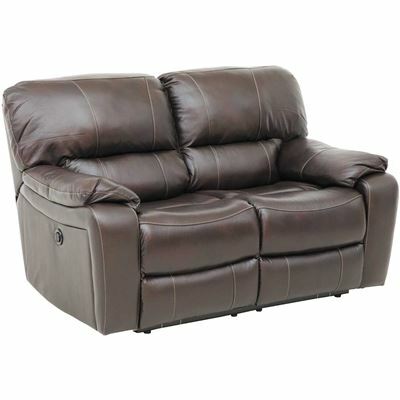 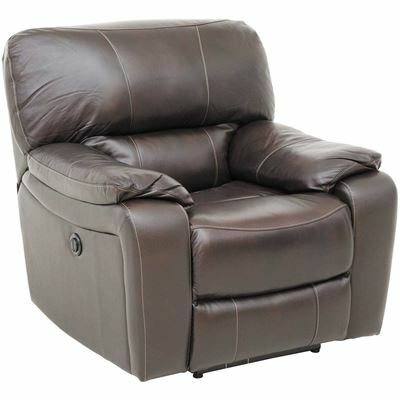 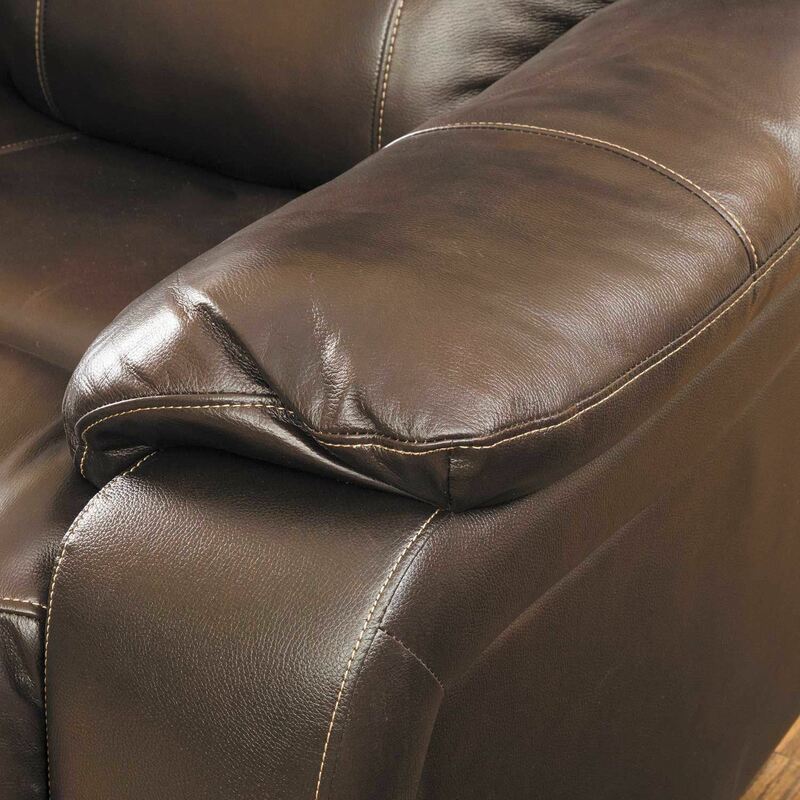 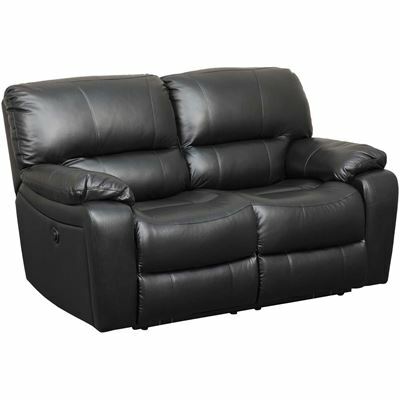 It's all about luxury and comfort with the Wade Brown Top Grain Leather Reclining Loveseat from Cambridge Premier. 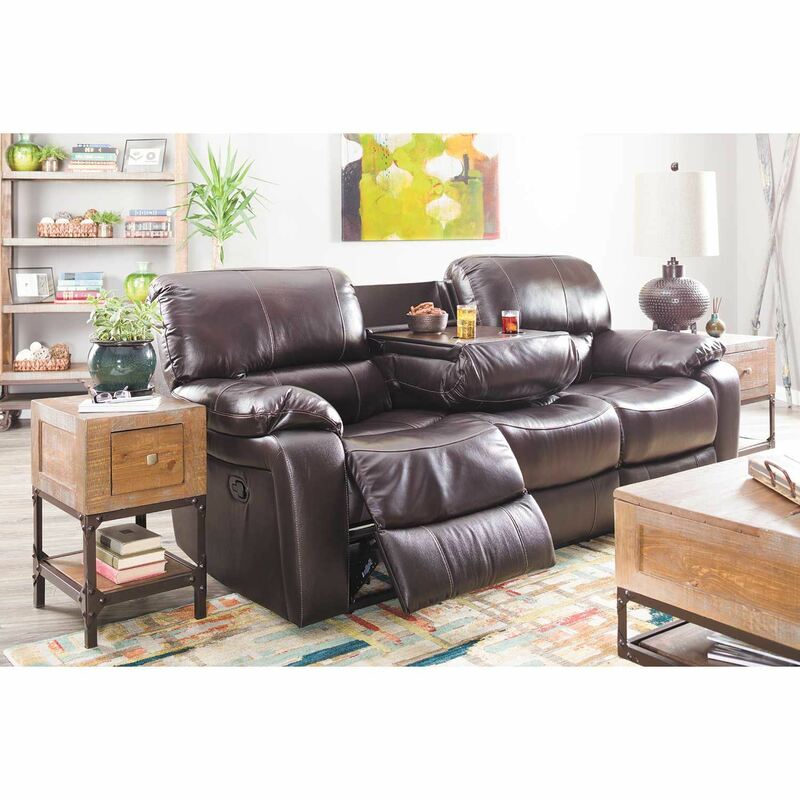 This reclining loveseat is upholstered in a rich brown, top-grain leather and leather match application for a luxurious look and feel. The striking contrast stitch pops against the darkness of the leather, highlighting the scoop seating and pub back design. 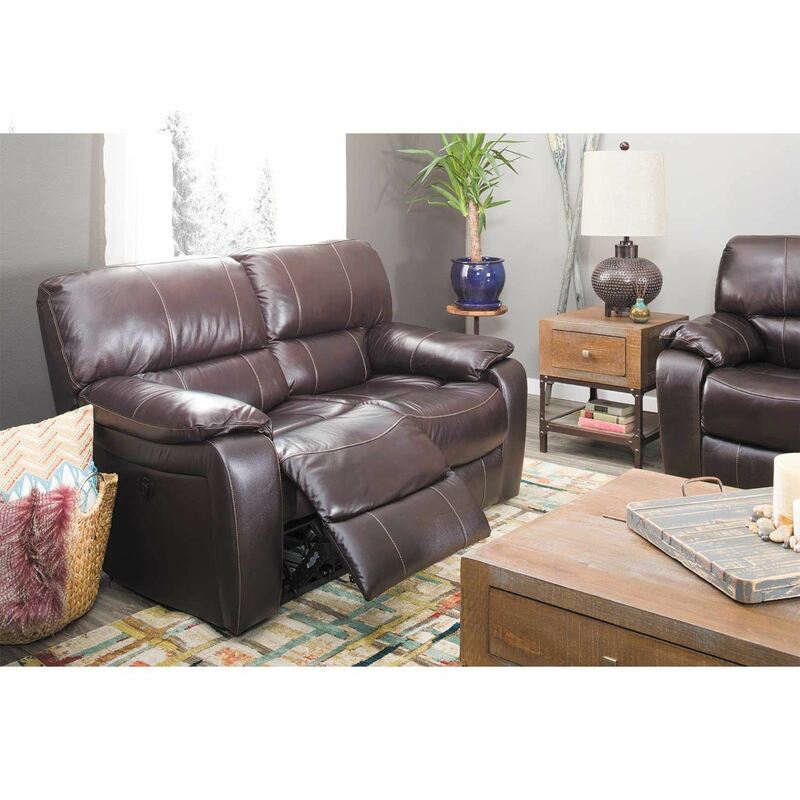 It's all about luxury and comfort with the Wade Brown Top Grain Leather Reclining Loveseat from Cambridge Premier. 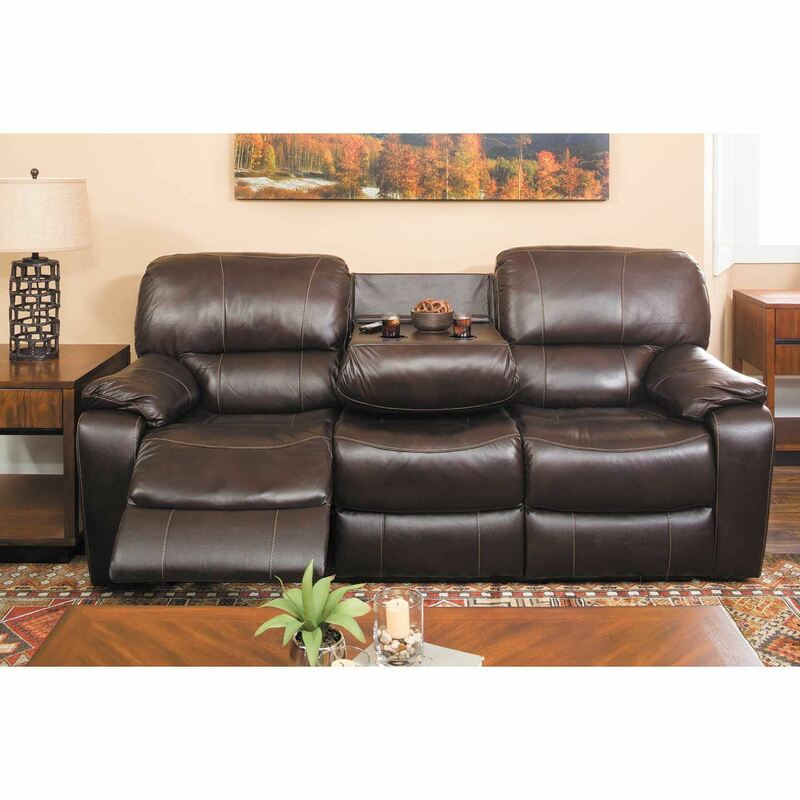 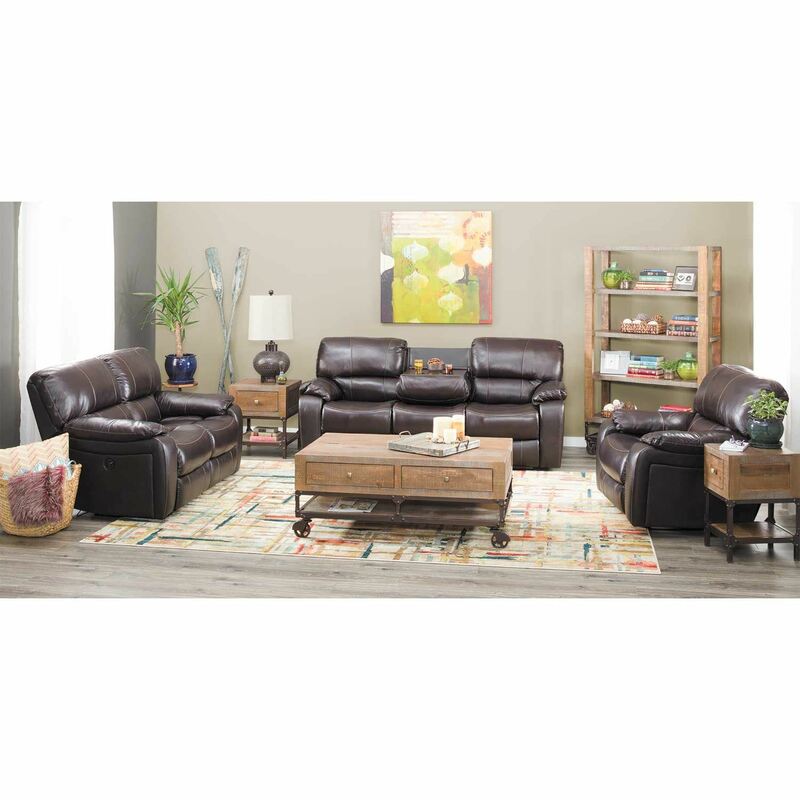 Wade Brown Top Grain Leather Reclining Loveseat from Cambridge Home.